Cover art by Leela Payne. Click here to see her amazing work! 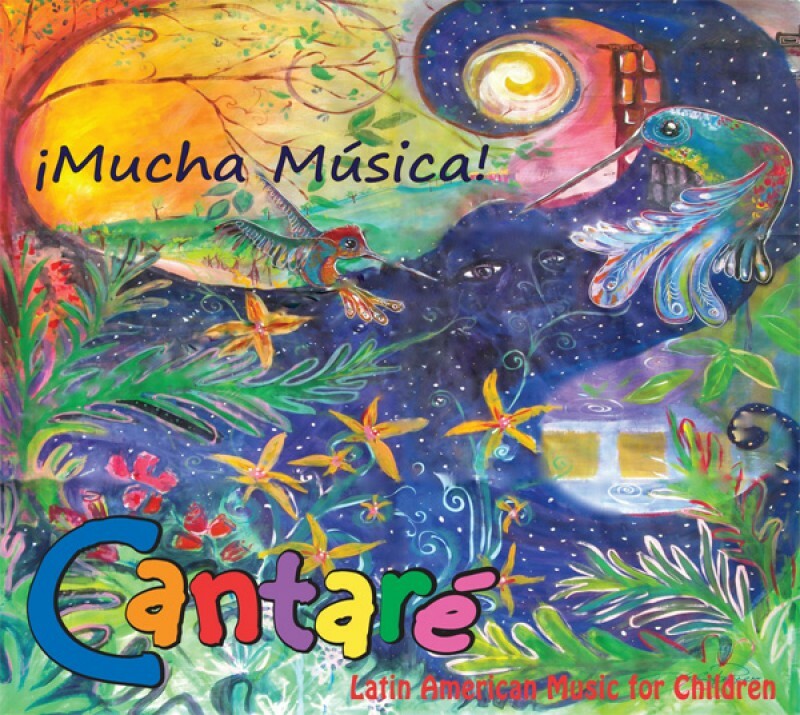 Released in July, 2005, this CD contains refreshing arrangements of Latin American children's songs, musical games and tongue twisters in Spanish. Check out below the CD Review on Spanish Playground! This Companion Book for the album Al Agua Pato! contains lyrics, translations and music notation for all the songs. Released in 2003, this album contains new arrangements of traditional Latin American songs adapted for young audiences. Cantaré and Friends: Cecilia Esquivel (Argentina), Patricia Vergara (Brazil), Diana Sáez, and Marvette Pérez (Puerto Rico), bring to life the folk music of Latin America from the 70s and 80s with enchanting melodies and rich harmonies. From Bossa nova to candombe, Nueva Trova to Son, the group interprets a variety of genres using indigenous and traditional Latin American instruments.